Wedding coordinators are often the key to a smooth, successful celebration. Handling the details yourself can easily become a daunting task, but a professional planner, especially one with years of experience in the local wedding industry on Maui, can save you countless hours of precious time and stress. 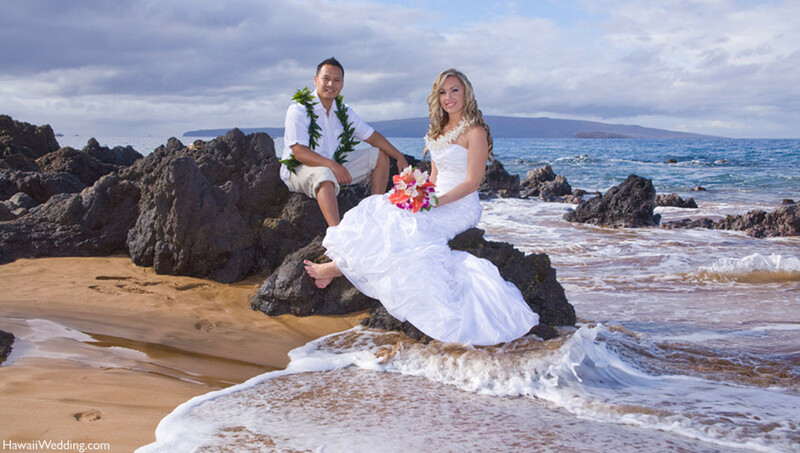 The coordinators at Hawaii Wedding offer recommendations and expertise that are priceless, and can easily take care of all the important details in one swoop.